Fellow mommies, rejoice! It is now possible to watch Disney programs with our kids wherever and whenever we want to, thanks to Globe's newest apps: Disney Channel, Disney XD and Disney Junior (obviously, we downloaded all of them :p). My 6-year-old daughter Syrena is a huge Disney fan - just like me. :D Unfortunately, I don't have cable TV in my room, so whenever she wants to binge-watch her favorite Disney channels, she has to bicker with my dad over the TV in his room. And when she wins, I don't get to monitor her TV-watching habits. 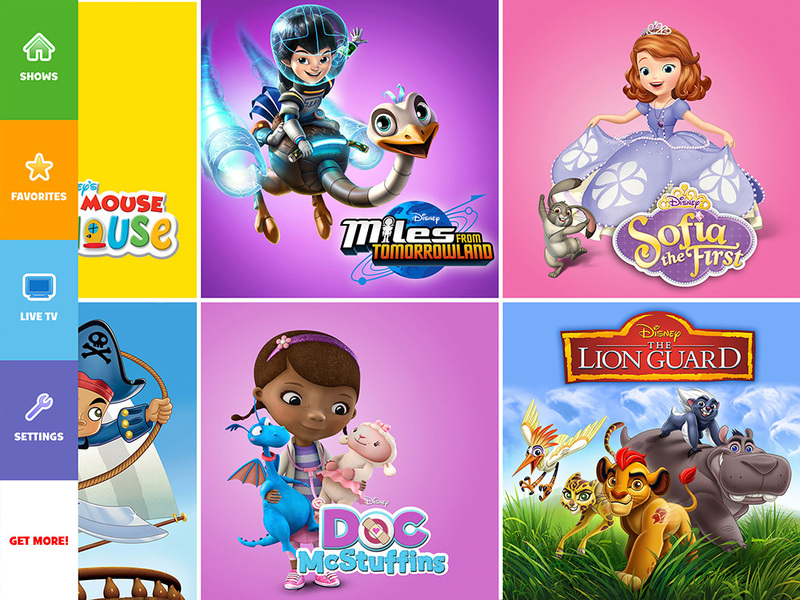 Now that these apps exist, I won't just get to enjoy fun Disney programs with Syrena; I'll also get to properly monitor what she watches every single day. If you're a fellow Globe subscriber, then you can enjoy a 30-day free trial of the apps by signing up for a Globe Interactive Account. After that, you can enjoy full access to this premium content through the Disney129 or Disney299 subscription plans or by signing up for GoSURF999 and up subscription plans. Even without a Globe Interactive Account, though, you can still enjoy limited video on demand content through the apps. 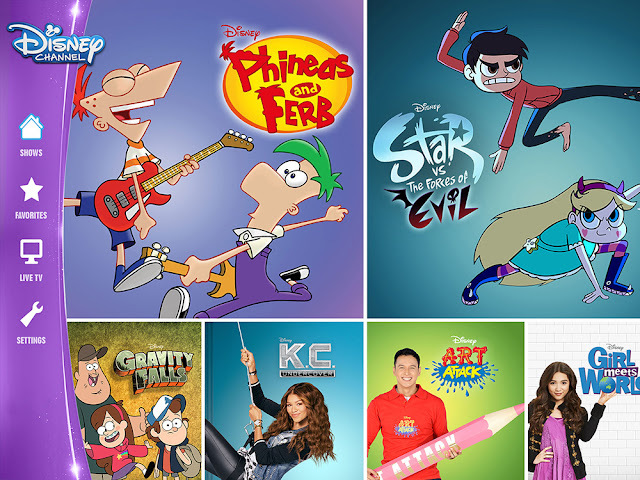 The Disney Channels Apps are available on supported devices including any iPhone, iPad and iPod Touch running on iOS 7.0 and above, and Android smartphones and tablet devices running on Android 4.1 and above.